Dominator Safes are designed using a “universal footprint” lock mounting pattern, to enable the easy conversion and adaptation to alternate lock types withiout needing custom modifications. Utilising the best quality locks from the best brands in the world, Dominator Safes can supply and install any lock prior to despatch, for ease and convenience. Including key operated safe locks, mechanical combination safe locks and ahigh security electronic safe lock from all major local and international brands, Dominator Safes is sure to have a solution to any access and security requirements you may have. 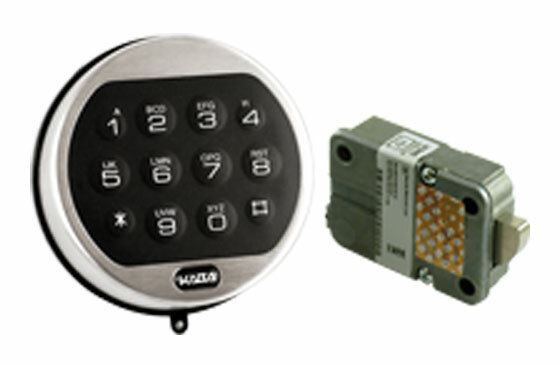 High security electronic safe locks offer ease of use without sacrificing security, while providing dozens of additional features and options, such as multiple user registration, time delay and audit trail recording. 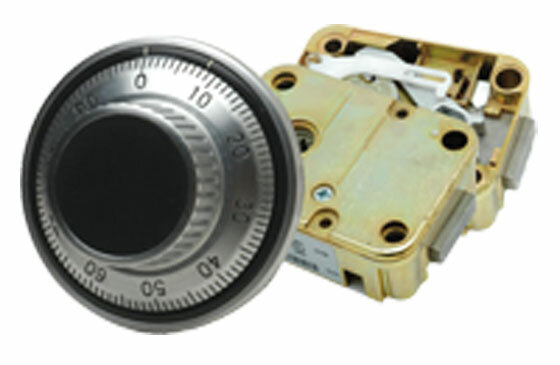 Mechanical combination safe locks provide exceptional security and reliability at efficient pricing. Without the need to carry keys, you can quickly and easily access your safe using a preset combination while maintaing the high level of secured offered by other high quality safe locks. 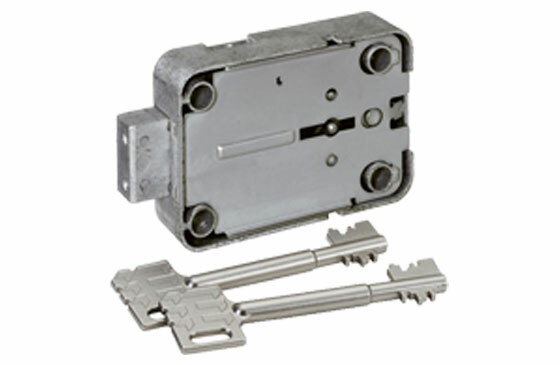 High security locks provide simplicity and security with the turn of a key. Using manipulation and pick resistant designs, in conjunction with our safe relocking systems, all of our key lock products provide peace of mind with minimal cost and setup.